By signing up to become a member of VIP Puppies, you are thus giving us permission to email you. 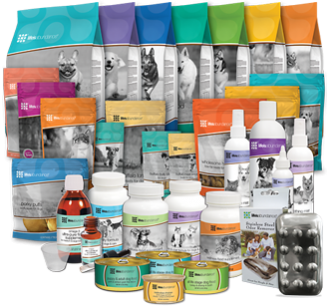 We reserve the right, but are not obligated, to limit the sales of our products or puppies to any person, geographic region or jurisdiction. We may exercise this right on a case-by-case basis. We reserve the right to limit the quantities of any products or puppies that we offer. All descriptions or pricing are subject to change at any time without notice, at the sole discretion of us. We reserve the right to discontinue any part of the Service at any time. Any offer for any puppy, product, or service made on this site is void where prohibited. VIPPuppies will do its best to keep “puppy mills” from using our Services. However, we will not remove sellers from the site based solely on accusations, feedback, or requests from individual users.